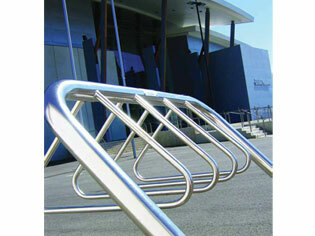 Cora Bike Rack has been devoted to improving Australia’s cycling infrastructure since 1997. We are also cycling enthusiasts and believe that by designing better bicycle parking products, people will want to ride their bikes to more places. Cora Bike Rack is a family owned business that has been devoted to improving Australia’s cycling infrastructure since 1997. We are also cycling enthusiasts and believe that by designing better bicycle parking products, people will want to ride their bikes to more places, more often – and that’s a good thing for everyone! We design all of our bicycle racks and lockers to be easy to use, easy to install and nice to look at. 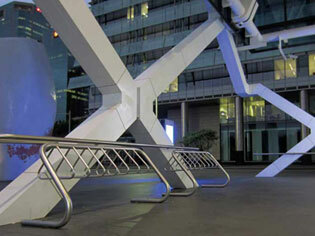 We proudly manufacture our entire commercial bike racks right here in Australia. 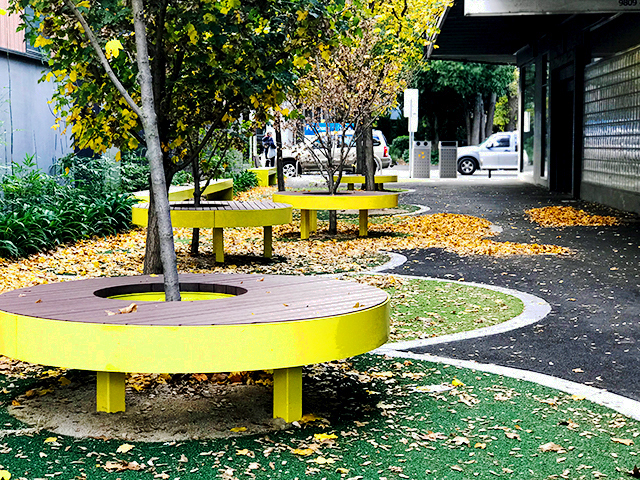 If you are an Architect or Builder, we understand new DA conditions and Green Star requirements that now require AS2890.3 and Green Star compliant bicycle parking facilities. Cora Bike Rack provides professional advice to guide you through the standards, select the best products, create the most space efficient layout and ensure your project is a success. 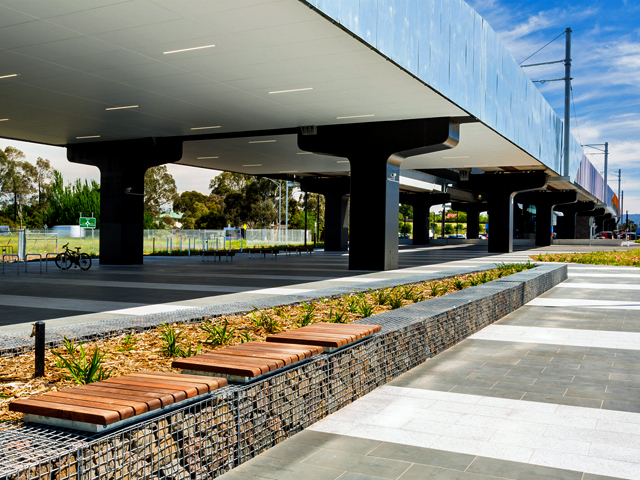 If you are a local council, transport authority, building manager, owners corporation, university or school, we can provide a flexible, well-planned bike parking facility for your commuters, customers, employees, residents, and students. If you are a home owner and need a simple solution to keep your bikes organised, we have a number of smart products that will unclutter your space in a snap. Cora Bike Rack supplies and delivers door to door across Australia, and our product guarantees and prices are the best in the industry. We look forward to learning more about your bicycle parking requirements and helping you choose the best solution available. Cora Bike Rack is a proud partner of bikeTREES. For every sale we make, one tree will be planted in Australia. This simple act will result in 1000’s of new trees and make a real contribution to a cleaner world. • maximise security of a bike by allowing the wheels and frame to be locked to the parking device using the cyclist’s own lock. 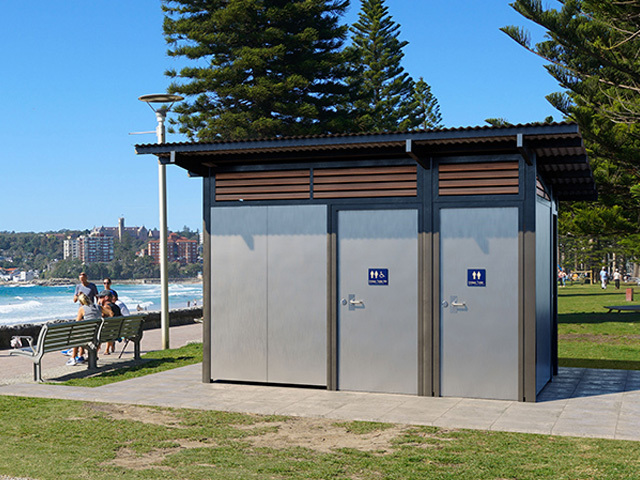 Class 2 bicycle rooms and compounds are protected from the weather and accessed via an attendant or key system. 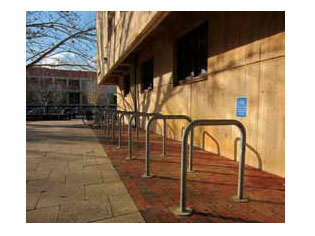 Class 3 bike racks and rails are provided within the compound to allow secure locking of bikes. 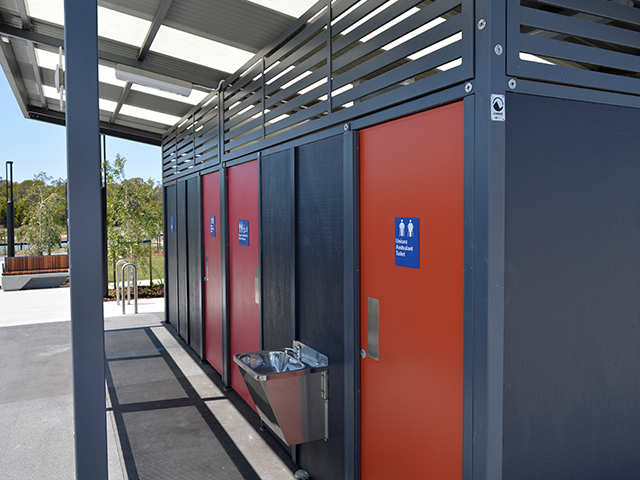 Class 1 bicycle lockers are fully enclosed, weather protected individual lockers with unique key or electronic access. In determining the appropriate Class and quantity of bike parking facilities, consideration must be given to the specific application, location and space available. For new building developments, it is critical to consult local and state government requirements. In addition, Green Star and AS2890.3 list compliance guidelines for bicycle parking provision. The Cora Expo Series is the proven solution where multiple bicycle parking spaces are required in a compact space. 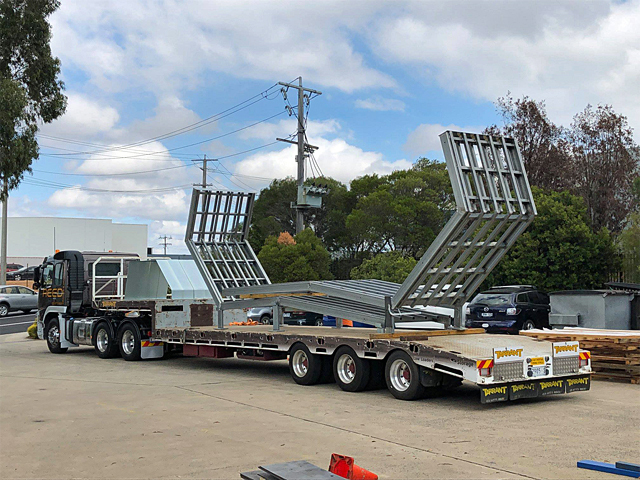 As Australia’s most popular bike rack design, the Expo Series offer an attractive, secure and versatile facility that is designed for ease of use and installation. The Cora CBR Series offer a wide range of attractive and original bike rail designs that can be installed as single units or in clusters to accommodate 1 to 100’s of bikes in an unlimited variety of configurations and in challenging spaces. The Cora CVR Series uses wall space or custom framing to provide space efficient vertical bike parking spaces. Best suited to indoor or covered areas such as car parks and bike rooms. The Cora CWR Series makes the most of challenging and unused wall space to provide secure bike parking spaces. Best suited to indoor or covered areas such as car parks and bike rooms. The Cora CPM Series is an innovative bike parking rail that can be mounted to existing street posts. 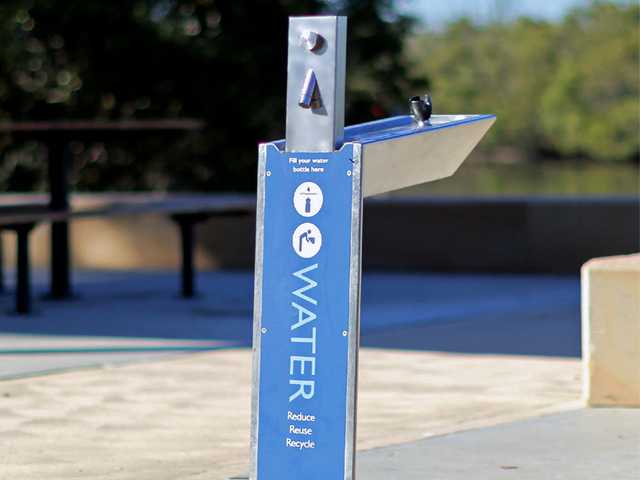 Installation takes minutes and no drilling or removal of existing signage is required. 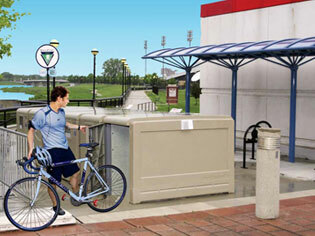 CycleSafe® bike lockers are the #1 choice of cyclists and facility managers worldwide. Using the most durable and indestructible proprietary material in the industry, CycleSafe® offers the best bike locker solution available.